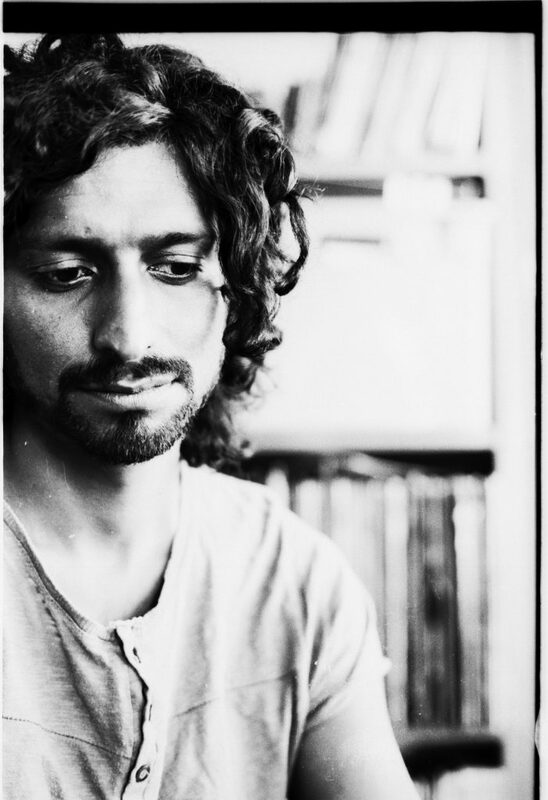 Dinesh is a senior lecturer in human rights and socio-legal studies, with a background in social and political theory. 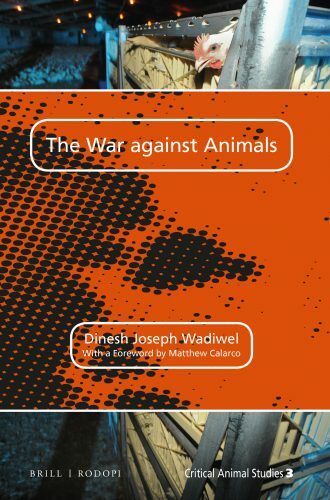 Dinesh’s current book project explores the relationship between animals and capitalism. This builds on his monograph, The War against Animals (Leiden / Boston: Brill/Rodopi, 2015).